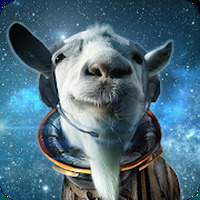 "This goat simulator will take you to space!" 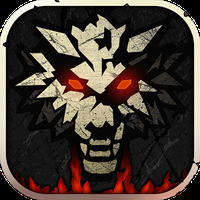 Developer: Coffee Stain Studios is based in Sweden	- Google-Play-trusted developer. Installation requirements: A minimum of 549M of free memory space and Android 4.0.3 or higher. 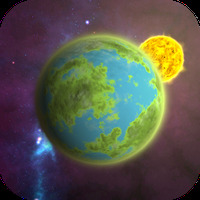 Rating: The TOP 1 Most popular games in Space Games category. Do you like Goat Simulator Waste of Space?